On To The Next Paige: Easy Last Minute Valentine's Day Gift Guide! 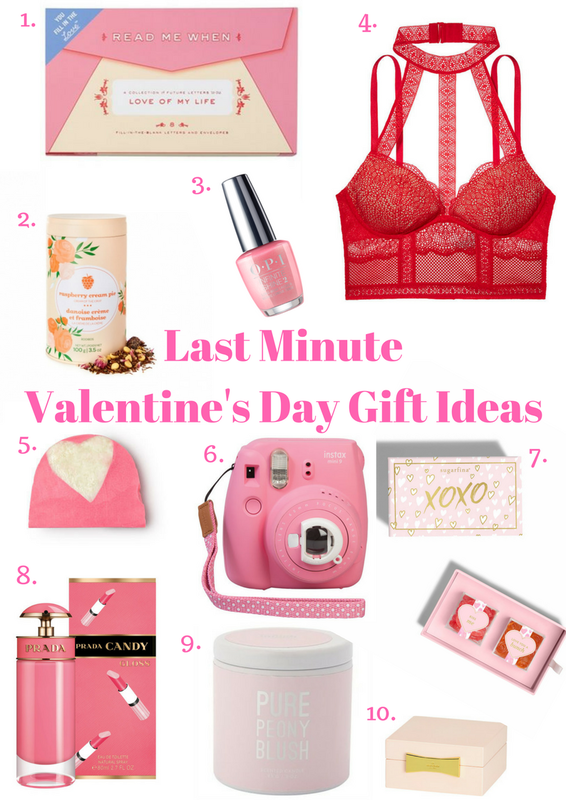 Easy Last Minute Valentine's Day Gift Guide! Valentine's Day is just a couple of days away and if you're anything like me, you probably haven't bought your significant other anything yet. Ladies, feel free to send this to your love for some hints ;)! 9. I have a sick obsession with candles. Seriously. I have bags and bags of candles in my closets, yes that is plural, closets! I guess there are worst things than having a delicious smelling home though! What's on your wish list for this Valentine's Day? I hope you have a very special love day! Thank you so much :)! Yes, absolutely!